Hipgnosis Songs Fund Limited (HSFL) has acquired the music catalog of US songwriter and producer Jason Boyd, AKA Poo Bear for an undisclosed amount. The company will acquire a 100% interest in Poo Bear’s catalog, which comprises 214 songs in total. HSFL, set up Merck Mercuriadis (pictured left), IPO’d on the London Stock exchange earlier this year and has raised over £200m ($262m) with which to acquire copyrights. Shortly after it’s IPO, HSFL paid $23m to buy a 75% stake in catalog of Terius Youngdell Nash aka The-Dream, which includes 25 Billboard top 10 songs and four Grammy Award-winning songs. Poo Bear (pictured right) has collaborated, and had Top 10 hits, with some of the biggest artists over the last 20 years, including Usher, David Guetta, DJ Khaled, Chris Brown, Fifth Harmony, Jennifer Lopez and Skrillex, but is best known as one of Justin Bieber’s closest collaborators. He also co-wrote 9 out of 13 songs on Bieber’s album Purpose, which has sold over 14m copies. The catalog includes What Do You Mean?, which has sold over 14m copies worldwide and has been No.1 in more than 25 countries and Where Are You Now?, which has sold over 9m copies. Most significantly the catalog includes the English language version of Despacito, known as Despacito (Justin Bieber Remix) by Luis Fonsi and Daddy Yankee, which was No.1 in over 50 countries and was the 2018 Grammy Awards Song Of The Year and Record Of The Year as well as the Billboard Music Awards Song Of The Year, and is tied for the longest running Billboard Hot 100 No.1 of all time. Mercuriadis said: “It’s fortuitous to be able to acquire a song catalog of this importance so early in its life. “In a streaming world that is growing every day his songs are at the forefront, Despacito on its own was No.1 in more than 50 countries and is one of those truly rare songs that has united the globe. 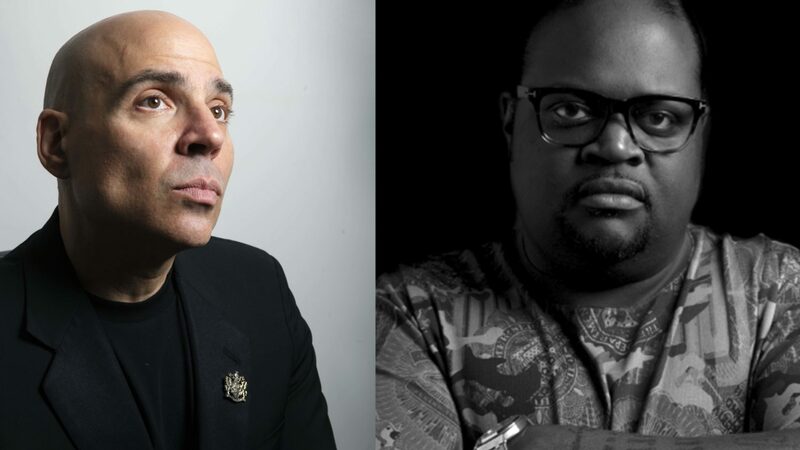 Poo Bear added: “I’m extremely honoured and blessed to join forces with Merck, Nile, The Dream and Hipgnosis. “This is something I’ve been working towards for 22 years and I finally feel confident and comfortable that I’m doing this deal with the best company in the business.